Looks like the praised British composer is not just a great producer but also shares an eclectic taste in music. The past two years must have felt quite rewarding for British composer JON HOPKINS. After spending a decade in the shadow of other artist’s his acclaimed 2013 record Immunity finally brought him the deserved amount of love by fans and critics that was overdue. His music has always been quite virtuosic, but it was the move towards techno that brought him the attention. 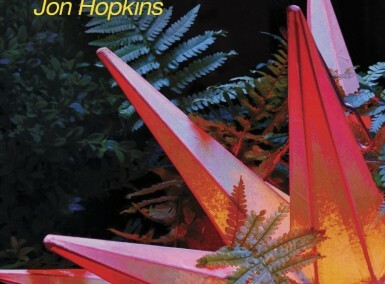 Still, JON HOPKINS loves the quiet moments of life as much as the dazzling ones. Last autumn’s EP Asleep Versions was another testament of that love, his contribution to the acclaimed Late Night Tales sampler series is the latest one. The praised producer compiled 20 of his favourite tracks that didn’t really match anywhere else in the past years. The music of JON HOPKINS has always been quite cinematic, mostly because he originates from scoring great movies, like How I Live Now. We’re not talking about epic orchestral movie scores right here but tender melancholic pieces that are driven by gentle piano play and well-placed electronic elements. His Late Night Tales sampler is following that spirit as it works like the soundtrack to a sweet night out with the charismatic musician. 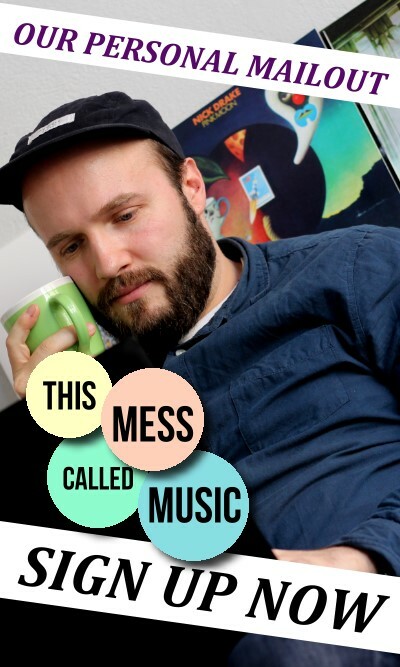 Every compilation of the series gets defined by the musician who compiled it. Others might be a bit more grooving but HOPKINS isn’t heading for the club. He embraces the sweet intimacy of the darkness. His selection are diversified lullabies for bonfires, lonesome walks home and intimate moments between two lovers. Someone is truly telling his own Late Night Tales right here. It’s always a bit useless to mark special highlights in these compilations as they were designed to work like a constant flow of music. Still, it’s interesting to follow its dramaturgy. HOPKINS‘ starts with gentle neo-classical moments by artists like BEN LUKAS BOYSEN and NILS FRAHM before getting even more spherical with SIGUR RÓS‘ frontman Jónsi and his partner Alex. 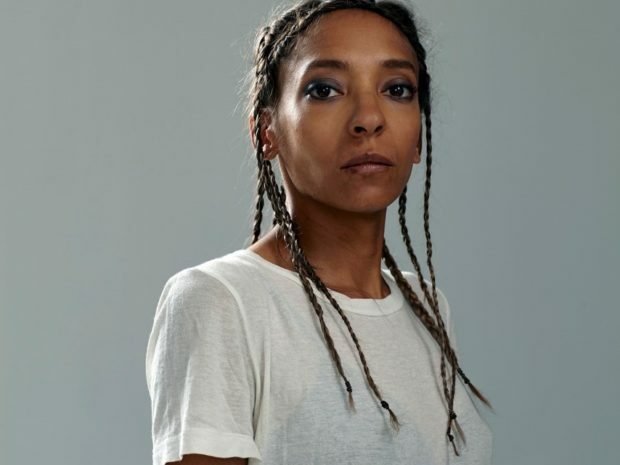 There’s a bit groove coming in with the chillwaving beats of EVENINGS and LETHERETTE before JON HOPKINS‘ exclusive contribution to the sampler, an instrumental cover of YEASAYER‘s I Remember, breaks it all down again. The second half of the sampler mixes gentle folk melodies with experimental ambient by FOUR TET and others. Still, the coherent atmosphere stays alive right until the end. A great night flight with a lot of sparkling little musical treasures. We surely can’t wait for his next musical endeavours. 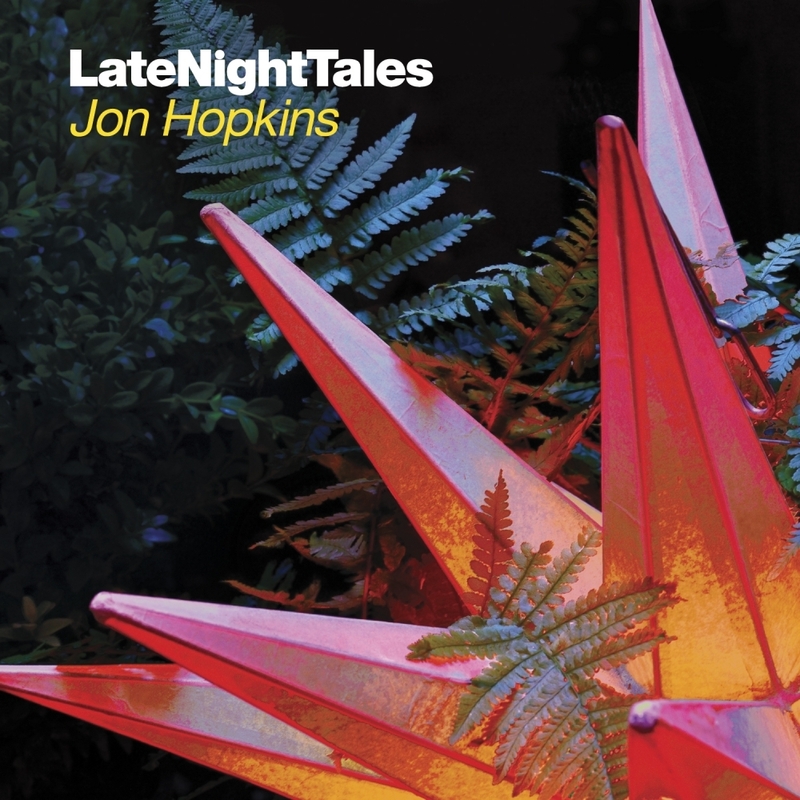 JON HOPKINS’ contribution to the acclaimed ‘Late Night Tales’ series is a gentle tribute to the intimacy of darkness and a really well-done compilation of lullabies.